Celebrations to mark the 1300th anniversary of the book that made Britain (The Sunday Times) have brought fresh interest to the Lindisfarne Gospels which contain the earliest surviving translation of the Gospels into the English language. In this book, Ray Simpson navigates through various traditions  Irish, Pictish, Saxon, Roman, Coptic and Byzantine, weaving together the story and significance of the Lindisfarne Gospels with contemporary user-friendly reflections and resources. His unique insights offer an approach to our multicultural world, and churches will value the new liturgical material that celebrates the Gospels and the distinctive national Church they helped to birth. 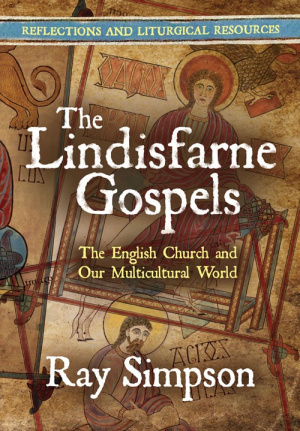 Lindisfarne Gospels by Ray Simpson was published by Kevin Mayhew in February 2013 and is our 27262nd best seller. The ISBN for Lindisfarne Gospels is 9781848675476. Be the first to review Lindisfarne Gospels! Got a question? No problem! Just click here to ask us about Lindisfarne Gospels.